The Skyline Series is the foreign-made counterpart to the USA Series, though final assembly and finishing are done in the Chicago plant alongside the other models. 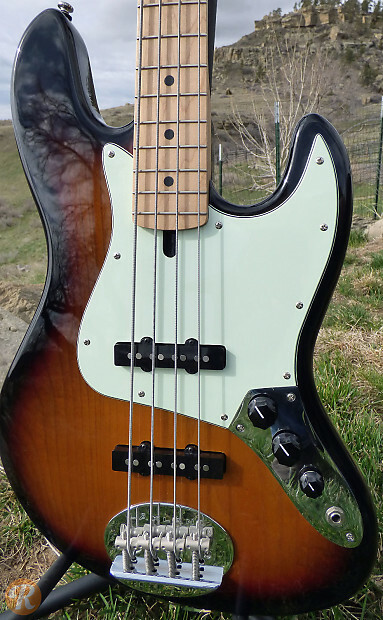 The Skyline 44-60 was formerly known as the Joe Osborn Signature model. 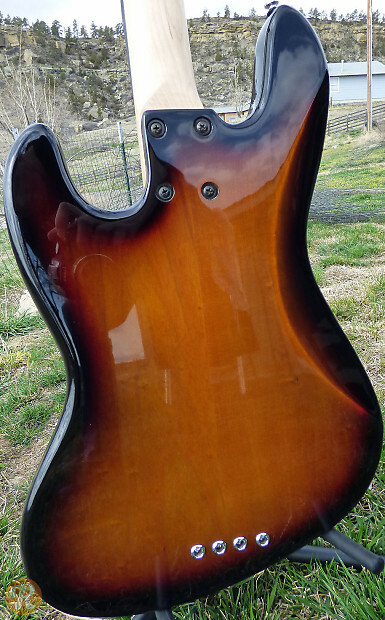 With a 34" scale length, it is available in fretless and five-string options as well.